Whit Rayner is a partner in the Litigation Practice Group and co-leader of the Intellectual Property Team. He focuses on copyright and trademark registration and protection, software licensing, and intellectual property litigation and prosecution. Whit represents financial institutions in commercial litigation and contract disputes. In addition to his current bar-association memberships, Whit is past chairman of the Model State Trademark Bill Subcommittee of the International Trademark Association. 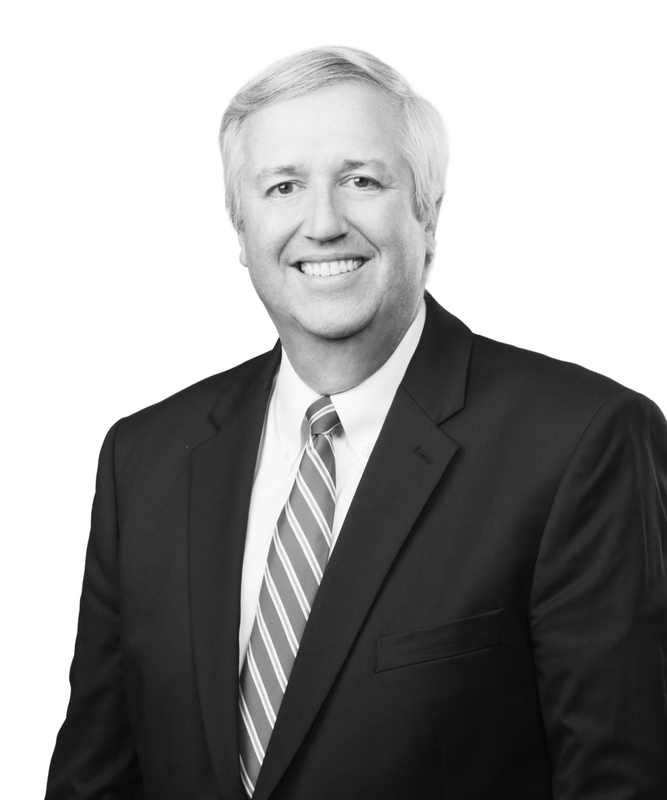 Whit is the author of the Intellectual Property Section of West Publishing&apos;s Encyclopedia of Mississippi Law and is the Mississippi editor of State Trademark and Unfair Competition Law.